There are 34 new printable coupons that became available today! 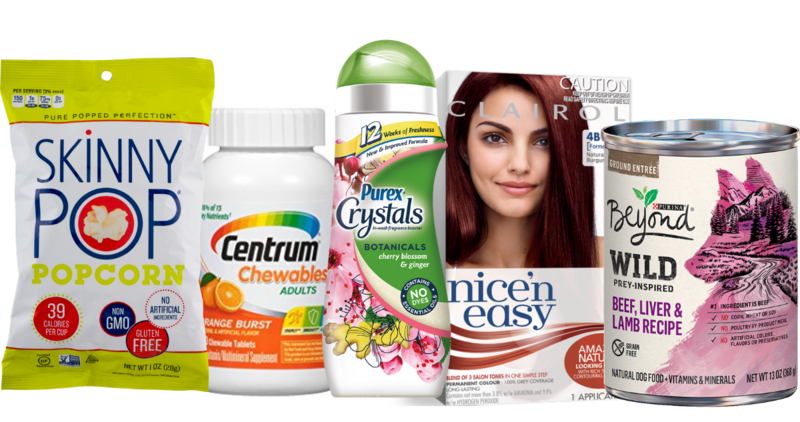 Use them to save on brands like Skinny Pop, Purex, Clairol, Purina and more. Remember that you can print up to (2) of the same coupons per computer you have.